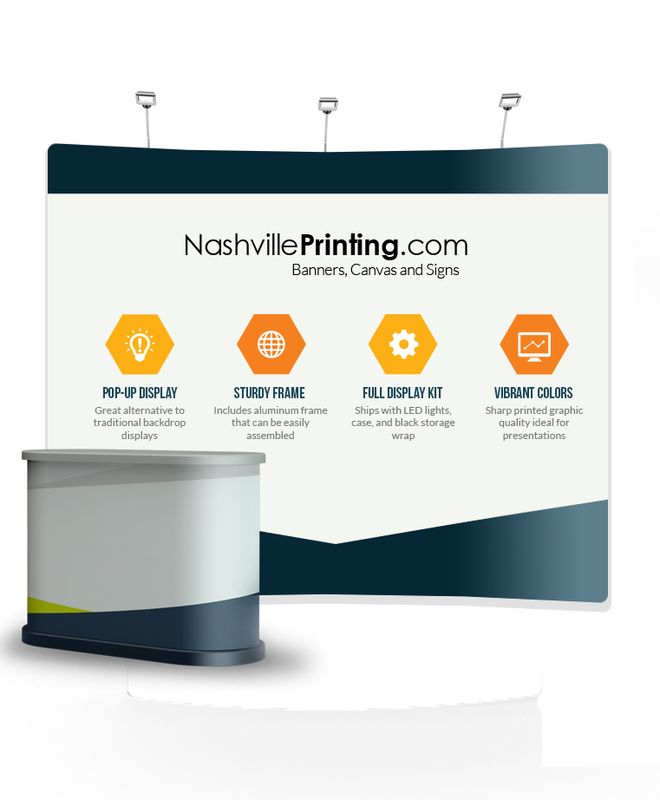 This pop-up display provides a vibrant visual area that is a great alternative to traditional backdrop displays. This product is a straight backdrop with an aluminum frame that can be assembled with ease. 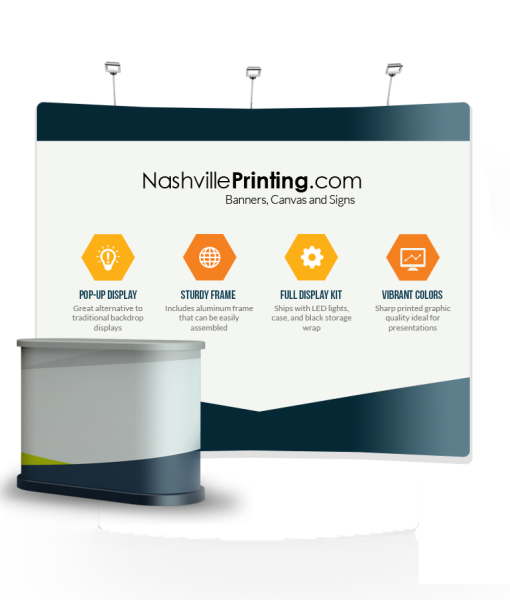 Pop-up display features full-color graphics that are ideal for advertising use. The display kit also includes a case, LED lights, and black storage wrap to make transportation simple. 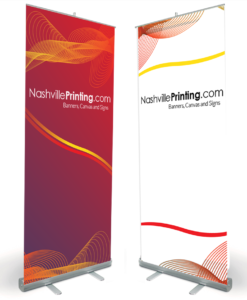 The sharp, printed graphic quality is ideal for displaying products or presentations that will attract customers and sponsors alike. This kit is durable and long-lasting, it is a great value at about half the price of similar products offered by competitors.